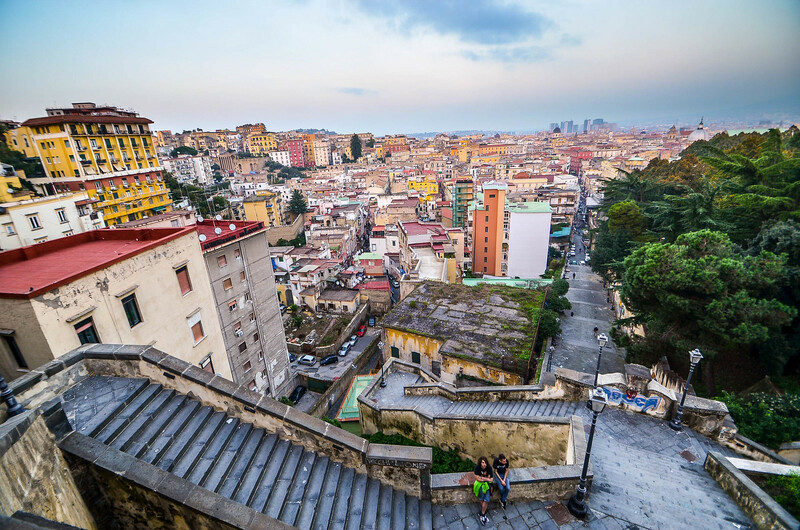 Crowded, loud, and colorful, Naples is a city for city-lovers. If you think New York City is bustling and lively, just wait until you get to Naples. The city has its grimy sections (as all cities do), but offers visitors dressed up shopping districts, shiny new boulevards lined with palm trees, and a bundle of historic piazzas. 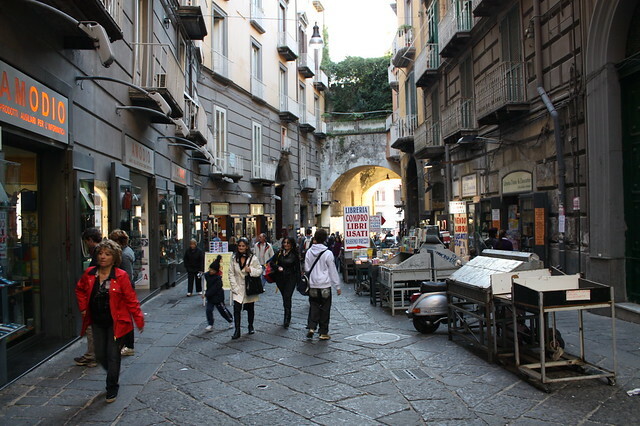 The city of Naples has much to offer history buffs. 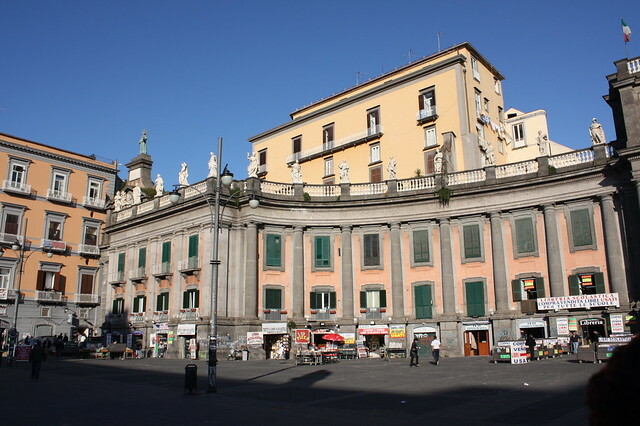 The Museo Nazionale di Capodimonte particularly pleases art historians with many galleries featuring works by the likes of Botticelli, Masaccio, and Parmigianino. 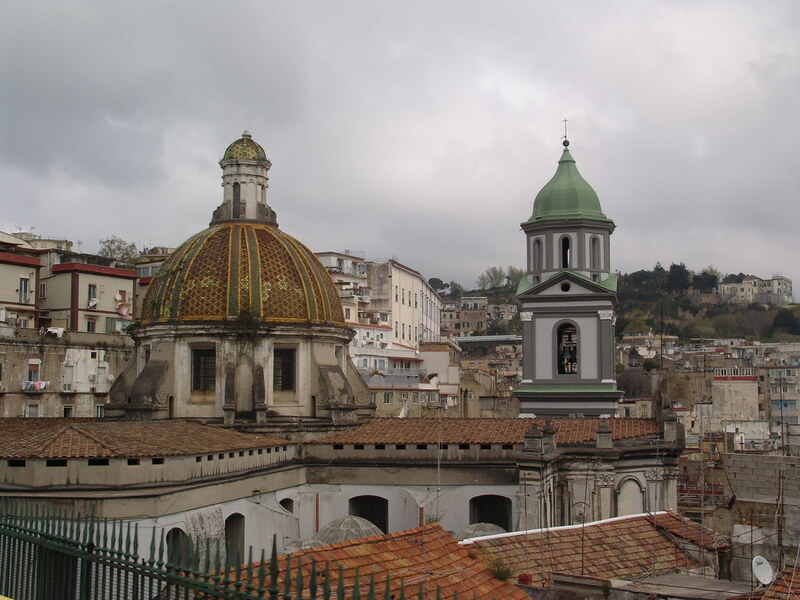 One gallery is dedicated to artists who spent part or all of their working life in Naples. The Museo Archeologico Nazionale offers a different story. It is a museum where you can immerse yourself in history as items like wall hangings, floors, and decorative statues were taken from their original locations and are displayed much as they were previously rather than behind or under glass with little information cards beneath them. At this museum, you can even explore replicas of rooms from Pompeii buildings. Naples is also an excellent jumping off point for visiting the ruined city of Pompeii. In the shadow of Mount Vesuvius, Pompeii sits an abandoned shell of its former glory. Life in Pompeii has been preserved as it was the day Vesuvius erupted and rained ash upon the population. Today you can tour the ancient streets, sit in the amphitheater, and study a few of the bodies of victims of the 79 AD volcanic eruption.